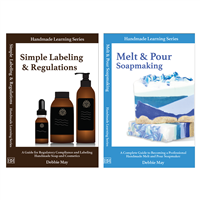 Here is our collection of books and magazines to use as resources when soapmaking and cosmetic crafting! This collection features our very own Handmade Magazine which can help you feel inspired as you read our recipes, chemistry articles, small business advice columns and more! 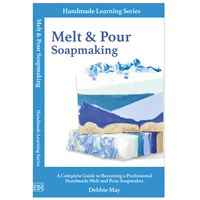 The Melt and Pour Soapmaking Book like none other in the market. 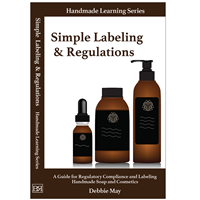 Ideal for beginners seeking to learn how to make soap using best practices and/or professionals looking to consolidate all their education to one location. This book includes 24 soap making techniques with 32 inspirational designs!